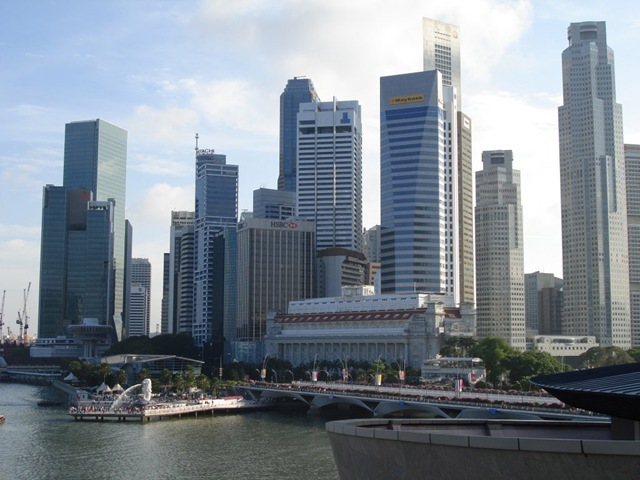 This weekend i`m going to Singapore again. game exhibition.Its just a casual trip to the country. e-Asia 2009 at Colombo Sri Lanka. economy and boosting human development. 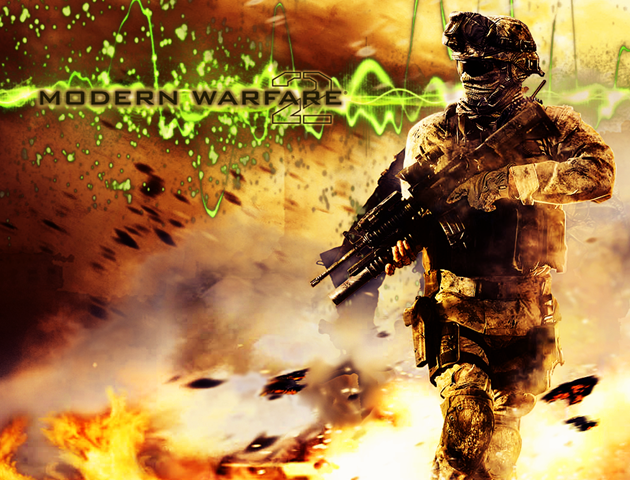 Call of Duty : Modern Warfare 2 one of the highest grossing entertainment launch ever. Call of Duty Modern Warfare 2 is the new game of the call of duty franchise which was developed by Infinity Ward.It was released on 10th of November 2009.
dollars.That blew away recent GTA IV sales and also the Blockbuster Hollywood film sales. Dark knight known as one of the biggest selling movie of the year gain only $171 million at its opening. World Cyber Games 2009 world finals. 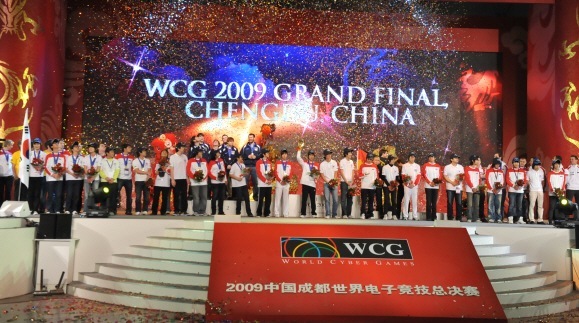 World Cyber games 2009 finals was held at Chengdu ,China . 82000 spectators were came to see the world finals. Team Korea(South) won this year grand final with 3 gold,2 silver, and 3 bronze medals. 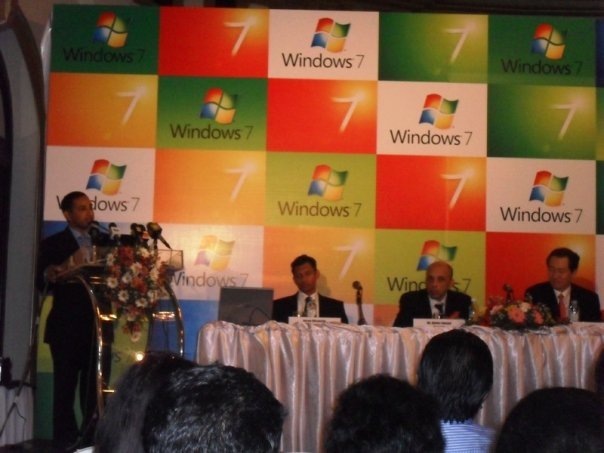 Windows 7 launch in Sri Lanka. 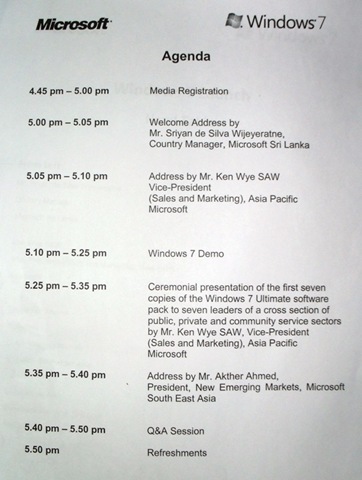 (Windows 7) in Sri Lanka. The event was held at Taj Samudra. packs to 7 of Sri Lanka’s key personalities. 1-M.M.N.D Bandara – Secretary, Ministry of Education. 2-D.W.R. 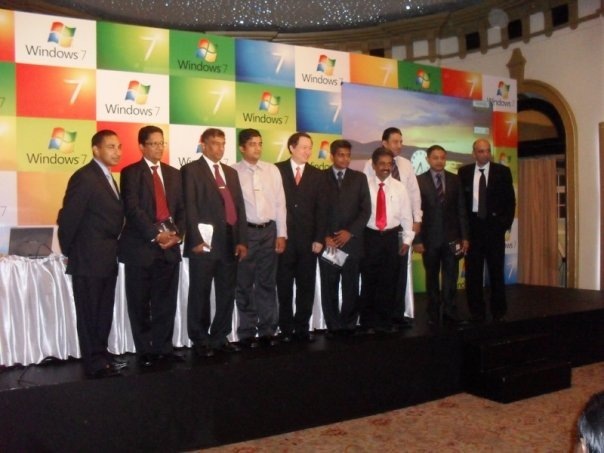 Wijeweera – Chief Information Technology Officer, Sri Lanka Telecom. 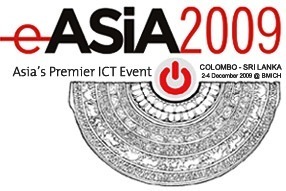 3-Suren Amarasekera – CEO, Mobitel (Pvt) Ltd.
Department of Computer Science and Engineering, University of Moratuwa. 5-Indaka Raigama – CEO, Navantis IT (Pvt) Ltd.
6-Dr. Vinya Ariyaratne – Executive Director, Sarvodaya Shramadana Sangamaya. Lost Town (Halloween special) now available to Download. Created by –Uditha Sampath Bandara. And this was not developed using XNA.